Roofs do more than just serve a practical purpose of protecting a house and its occupants from outside elements. They can also add some additional space, make your home more energy efficient, and help bring in some natural light. Roofs also play a major role in defining the overall look and style of a house. MRWPS offers a comprehensive roofing service, working with clay or concrete tiles, slate, metal, corrugated iron or PVC, or shingles. 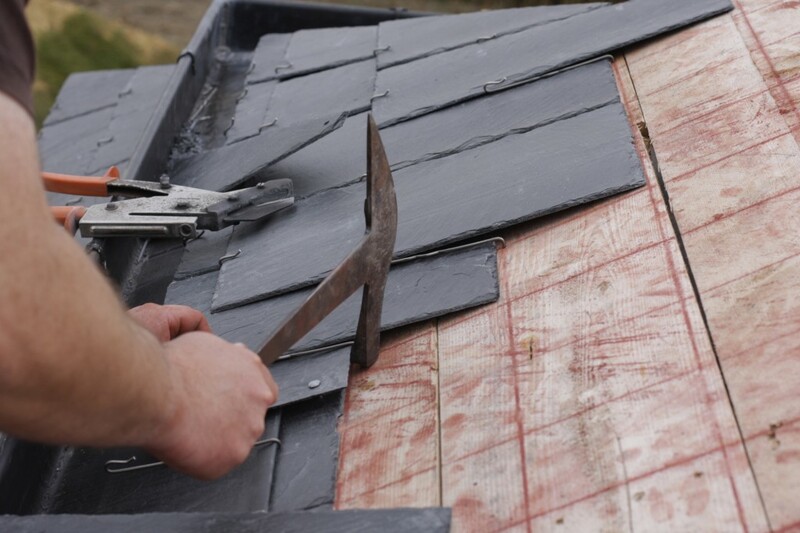 We will undertake patching and repair work or we can completely re-roof a building – house or barn, warehouse or outhouse, whether the root is flat, pitched or a lean-to. Should you be refurbishing a period property that would benefit from insulation, we can help you to decide on the most appropriate material – to suit not only the fabric of the building itself, but your budgetary constraints and your green energy principles, too.